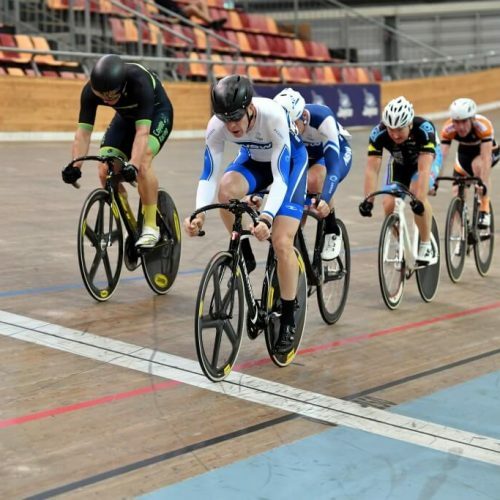 Brisbane and Melbourne will host Australia’s Olympic, Paralympic and Commonwealth stars in the annual battle of the boards with the two cities confirmed to host the 2019 Cycling Australia Track National Championships. 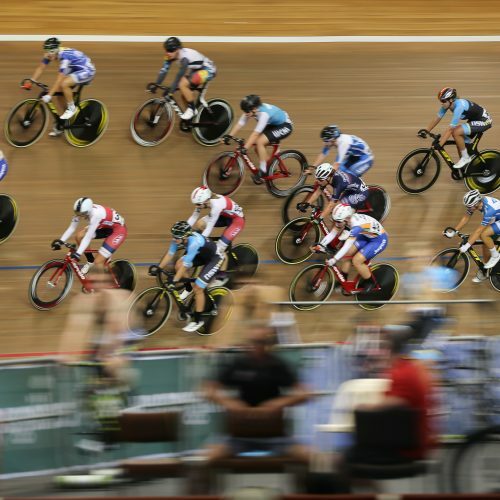 Australia’s 2019 summer of track cycling will begin in December with a three-day pre-Christmas track cycling feast in Melbourne. The action gets underway on Thursday 13 December at DISC Velodrome with the two-day Para-cycling Nationals, with the Omnium Nationals to cap the week off on Friday 14 December. Track cycling will take centre stage on Saturday 15 December at Melbourne Arena with a huge night of racing to be headlined by the Madison, Team Sprint and Team Pursuit Nationals, in addition to the prestigious 121st Austral Wheelrace. The action moves to Brisbane in March and April with three Track National events to be showcased as part of the exciting new Brisbane Cycling Festival. The Elite/U19 Nationals return to Brisbane’s Anna Meares Velodrome (3-6 April) with the Velodrome also set to host the Junior (28-31 March) and Masters (7-10 April) Nationals.